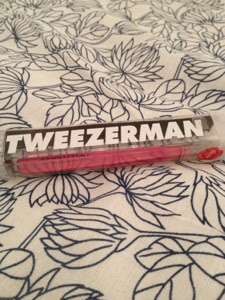 I bought my first pair of Tweezerman tweezers just after my birthday earlier this year. A friend had given me some vouchers so I wanted to buy something I knew I would use for a long time. 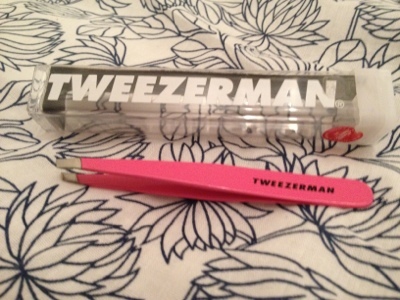 Tweezerman are a premium tweezer brand - the full size ones retail for about £20, and they also do a mini travel size for around £12. They are made from stainless steel and are really easy to use. 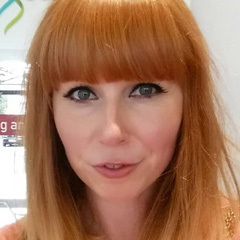 I have a (bad) habit of being quite lazy with my brows, but these make plucking really simple. Since buying these, I haven't looked back. Whilst expensive to start with, I think that they are really worth the money and will last you forever. 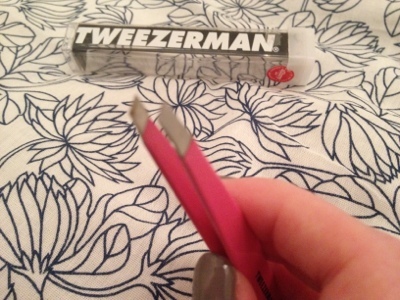 Have you used Tweezerman before? I like the Benefit ones - they were a lovely design :) he he - good ol' Ikea!